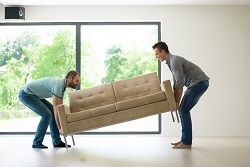 The interstate Brisbane backloading removalists specialising in home and office interstate furniture backloading removal services throughout Australia. Delivering a cost effective and reliable Brisbane removalist service for everyone. Inquire today to ensure you get your preferred moving dates. Our services are generally backloading. That’s interstate backloading to and from Brisbane in Queensland. We provide Brisbane to all major cities and towns in all states within Australia. Included but not limited to Sydney, Melbourne, Hobart, Adelaide, Perth, Darwin, Canberra and more. The Brisbane backloading experience will save you time and dollars. Using two professionally trained Brisbane backloading removalists to ensure your goods are secured and ready to be backloaded. 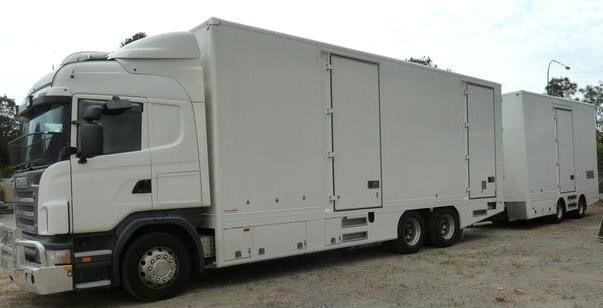 The Backloading Company are here to provide you with a range of moving benefits. Whether you are moving to or from Brisbane. Our Brisbane backloading experts handle everything from wrapping, packing and stacking your furniture and goods on a truck for safe and secure transportation. Brisbane Queensland backloading done by professional Brisbane removalists. Queensland backloading removal services both large and small. A Brisbane backload includes a door to door pickup and delivery service. 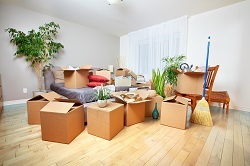 Our Brisbane removalists will wrap, pack and stack your goods. Backloading is generally a more affordable alternative because you pay for the space on a truck traveling in the direction of your move. This makes it much more affordable than hiring your own truck or hiring Brisbane removalists which can charge labour fees, diversion and kilometre rates. With any Brisbane backload you will get a door to door pickup and delivery service. We send you experienced Brisbane removalists to handle your goods in such a way that they will travel securely. What makes a Brisbane backload affordable is that you only pay for space required on a truck traveling in the same direction. 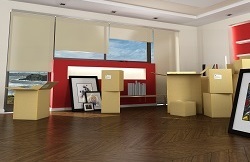 This significantly reduces the overall cost for you compared to a traditional Brisbane removal. Hiring a truck will also cost you more than a Brisbane backload. You will lose time and money. Give us a call today to find out more about our awesome backloading rates servicing Brisbane region. To ensure you get the right Brisbane removalists, inquire with The Backloading Company today. We can secure your moving dates upon booking. All our Brisbane removalists are trained and experienced. They will wrap, stack and pack your goods effectively. When it comes to Brisbane backloads and removalists. The Backloading Company are here to help! We are a nationwide Backloading removalist company here to assist with your Brisbane Backloading. Whether your moving requirements are large or small, our prices are competitive and our door to door services are reliable. Brisbane backloading removalists done right. Let our team of professional and experienced Brisbane backloading movers take care of the job. Inquiry today for your free Brisbane Backloading removals quote. Backloading basically means that your goods will be allocated a specific amount of room on one of our many interstate and local removal trucks during transit either to, from or through Brisbane area. Getting you moved safely and effectively is our highest priority.